Brevard Music Center is, at once, a place, a summer institute, and a festival. For background, history, and the summer schedule, visit www.brevardmusic.org. Founded 79 years ago, the Brevard Music Center has matured into one of this country’s premier summer classical music training programs and festivals. More than 400 gifted students, ages 14 through post-college, come to the Music Center from all across the US and several foreign nations to study with members of a distinguished artist faculty and with renowned guest artists. Brevard Music Center is situated on a wooded 180-acre campus in the beautiful Blue Ridge Mountains of western North Carolina. Biltmore House and the Blue Ridge Mountains serve as the backdrop for amazing musical experiences during the annual Biltmore Concert Series each summer. The series offer an incomparable setting for enjoying a variety of music under sunset and a canopy of stars. 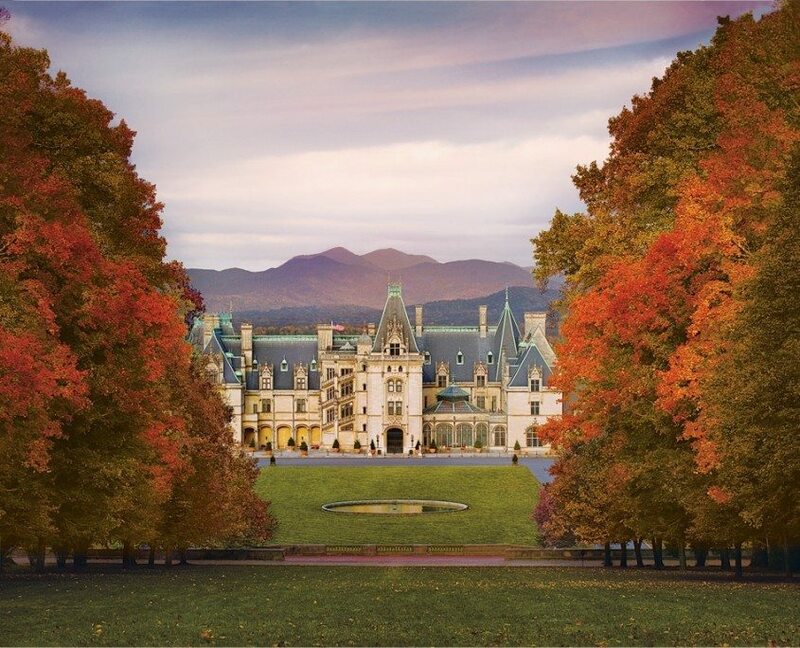 Staged on the South Terrace of Biltmore House, all shows start at 8 PM with stunning views of Biltmore House and the mountains. 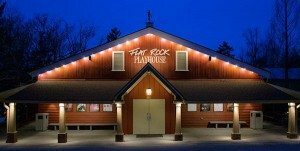 Enjoy a season of plays including Broadway musicals, comedy, drama, and theatre for young audiences. 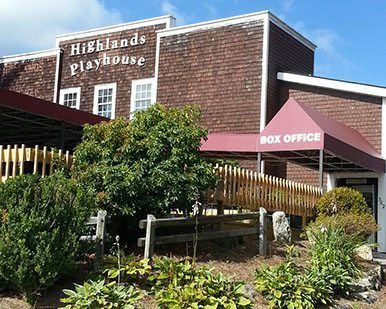 The Highlands playhouse is the oldest theatre in North Carolina, dating to 1938. Asheville and the surrounding mountains are the one of the top areas in the country for art, with hundreds of art galleries and artist studios to browse. While downtown Asheville has the largest collection of art galleries (around 30 of them), you’ll find first-class art and craft galleries in Biltmore Village and in many of the quaint downtowns of North Carolina mountain villages as well. 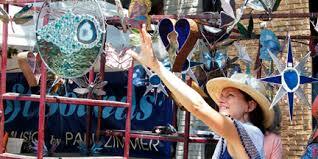 One favorite is the River Arts District, located near downtown Asheville and Biltmore. This industrial riverside area has become the home to 185 artists in 25 buildings. See artists at work and buy directly from them. See much more in the River Arts District Guide. 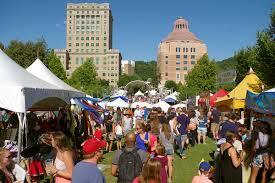 If you enjoy events that feature many artists, see our Guide to Asheville Art Tours, Festivals & Shows.